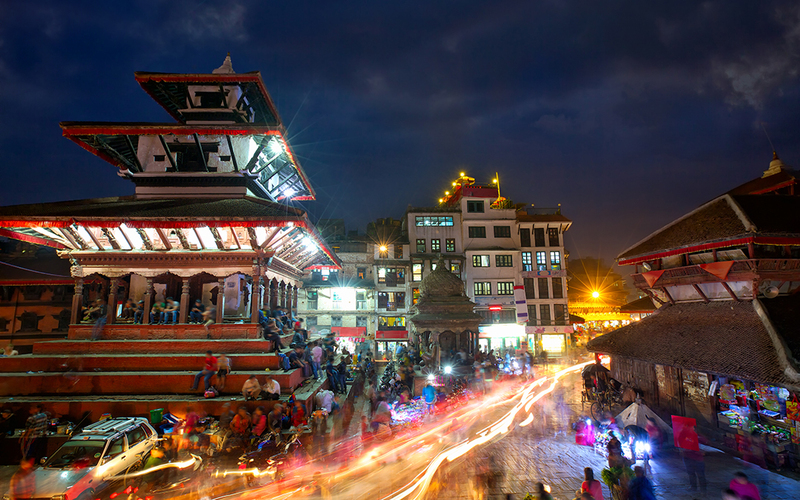 There are many places to visit and many things to do in Kathmandu. 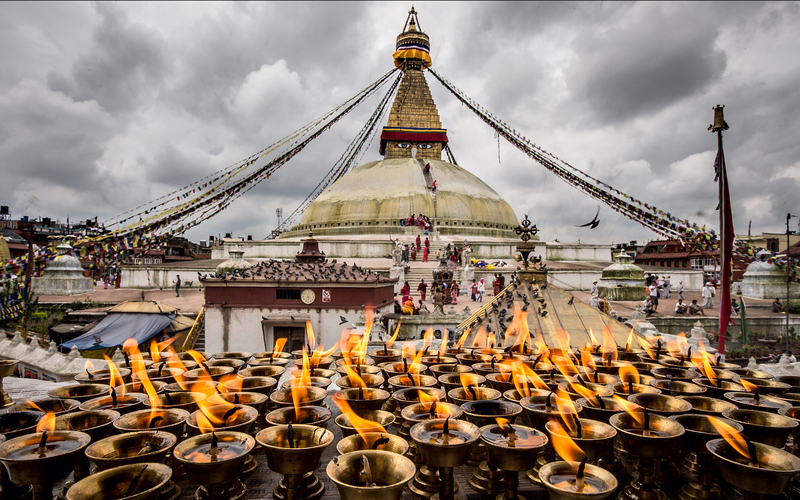 There are many tourist attractions in the Kathmandu Valley that you may like to visit like Durbar Squares, Swoyambhunath, Boudhanath, Pashupatinath etc. These places are great for visits, but there is more to this mystical city than these regular tourist spots. 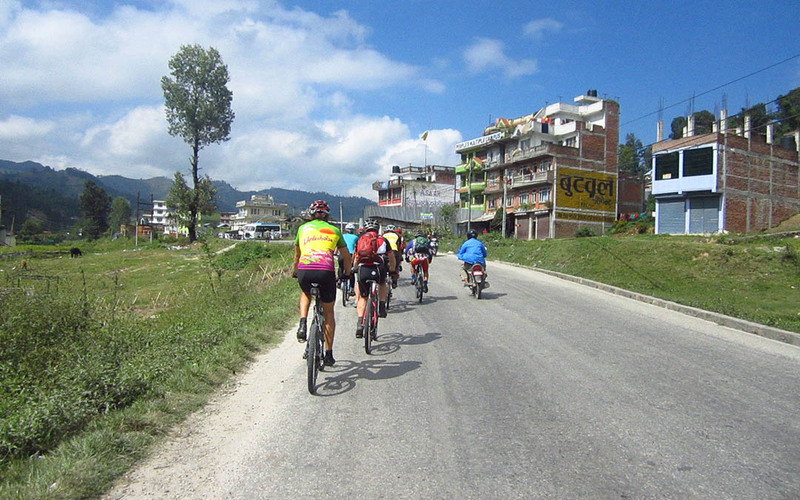 Sometimes your heart may seek something that is beyond what the regular Nepal Tour Packages offer. 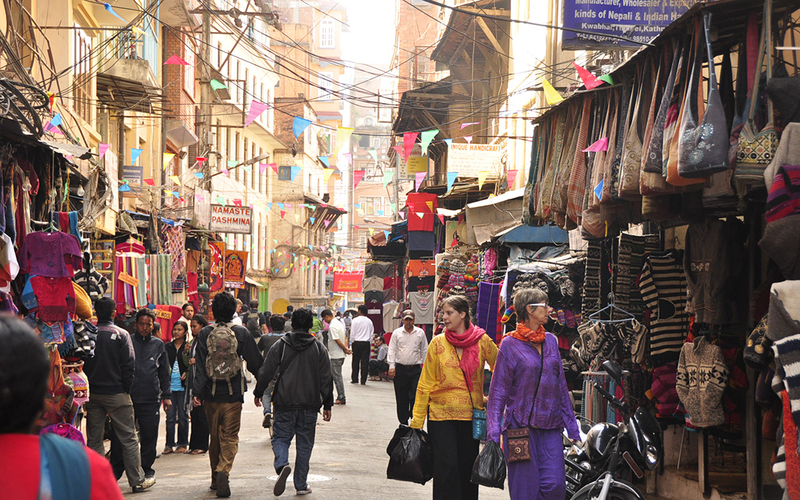 There are plenty of places to see in Kathmandu that are under the radar; often known only by locals. If you want to visit these destinations, you need to move beyond the comfort of regular tourist destinations. These destinations may be a perfect escape to non-crowded, non-commercialized, and non-touristy places. There you can actually explore the local culture and lifestyle? We present you a guide on how to find one and how to visit there. 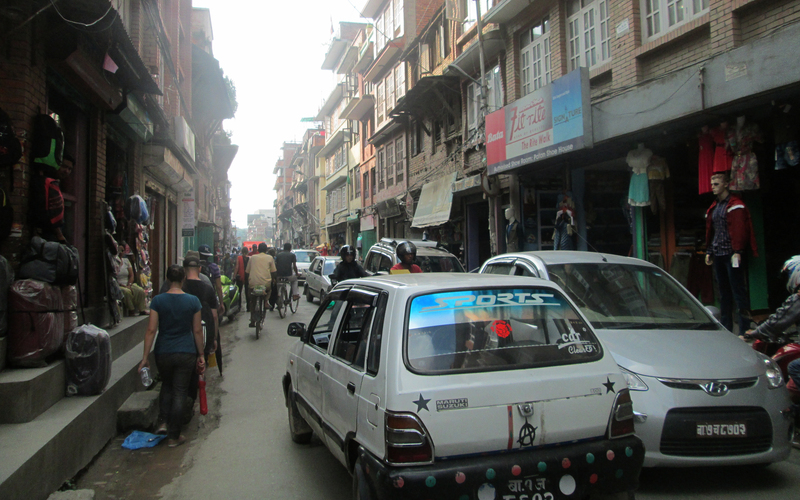 So, here is a complete guide to exploring non Touristy places in Kathmandu. 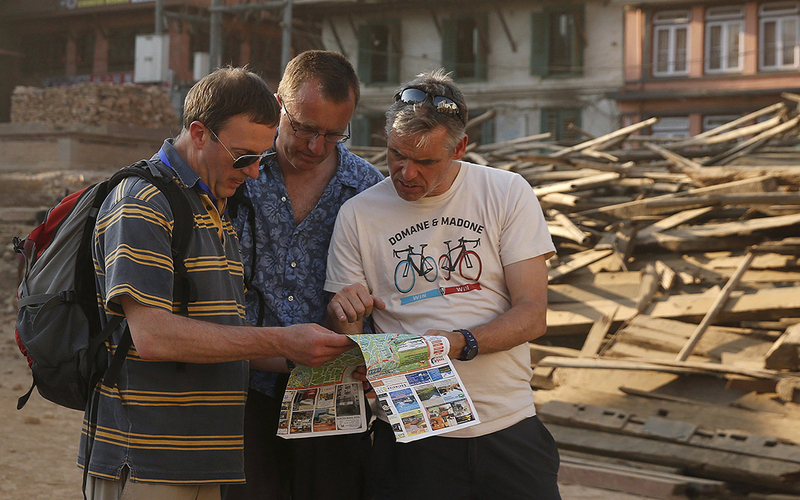 Not every map list small temples, beautiful villages and tiny towns in Nepal. But it will not harm you if you carry a reliable map while you are exploring. As every place in this mystical city carries its own legend. Maps help you to locate where you are and what are the nearby destinations that you can visit. 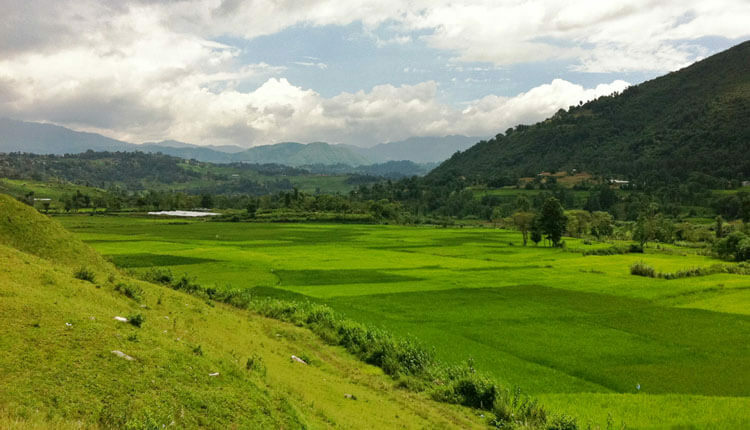 If you have a local friend from Kathmandu, it is a good idea to ask for his suggestions to find a great spot to explore. Ask them how you can reach there and what may be an ideal time for the visit. Try to know alternative names to the place. Because it is not uncommon to have several local names for the same destination. For example, New Road, Naya Sadak and Juddha Sadak are all names for the same place. If you feel you have missed your way, do not hesitate to ask for direction. 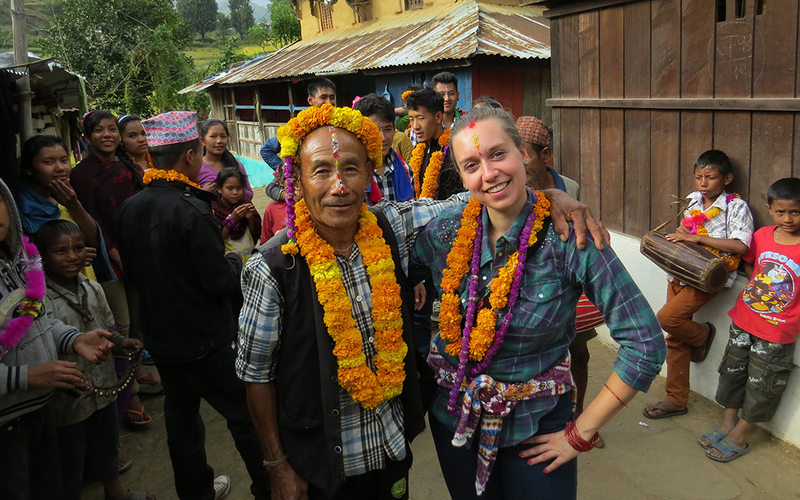 The Nepalese people love foreign travelers and will go out of their way to help you. If you meet some locals around the spot you can try to communicate with them. Listen to these people; listen to their stories and to their advice. They will help you to fit in and to avoid making cultural faux-pas. And, they will open your eyes to the most remarkable and fabulous things around you. 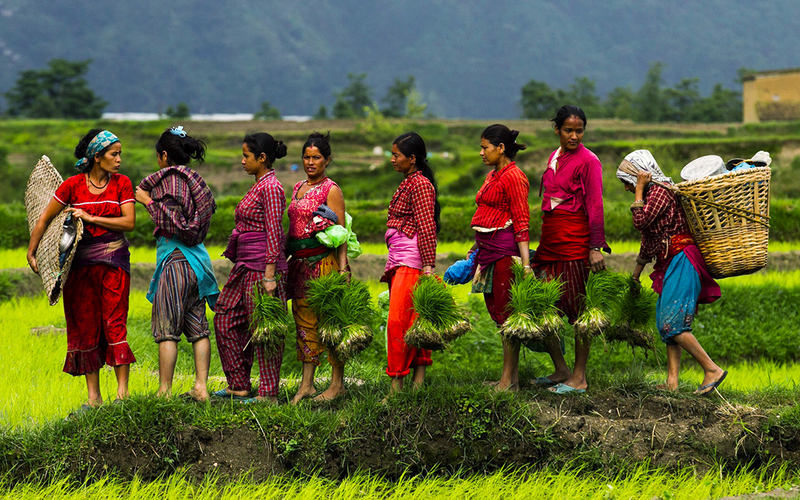 Learn some of these Basic Nepali words to interact with the locals. 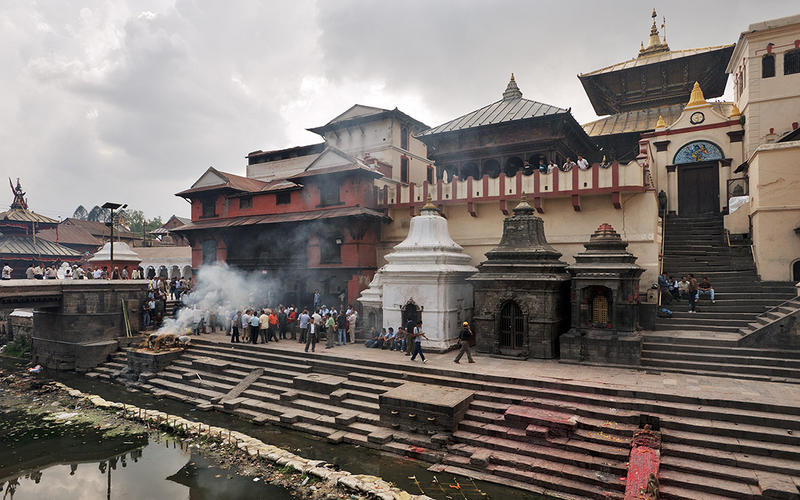 Most of the temples in Nepal grabs huge attention at a certain festive season. While it may remain secluded the rest of the time. Decide when you wish to visit such temples and places. The festive season is a great time to see the culture and traditions associated with the place. But during the festive season, crowds may block the places. And you may enjoy nothing than the sea of people. It is normal to give an animal sacrifice in temples, especially during the festive season. Other times, you may not see much lavish Pooja and well-decorated people. But you will get your space to explore the beautiful architecture or the stunning views. So, before you visit places, get enough information on its specialty. Also, pay a visit during off-seasons if you want to explore the place minutely. 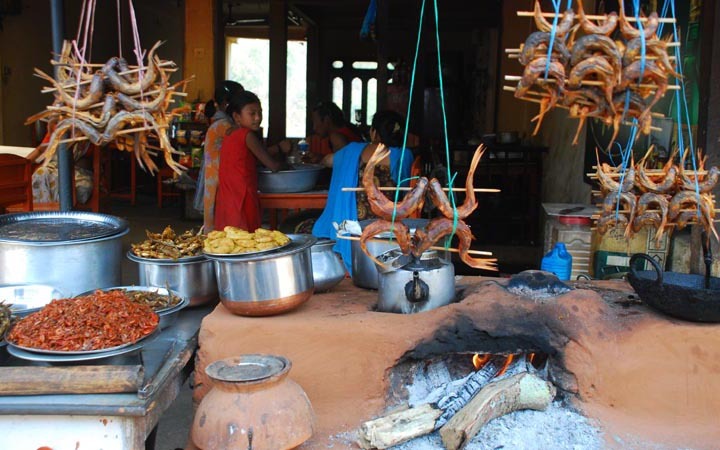 Learn about various Festivals in Nepal. The day starts and ends early in Nepal (excluding touristy areas like Thamel). It is advisable to follow the Nepalese timetable and not to wander after it is dark in an unknown area. It may be difficult to get the vehicle back to the hotel from less popular areas when it is late. Decide how you wish to reach the destination. Not all the destinations are reachable by cars, so get ready to walk. 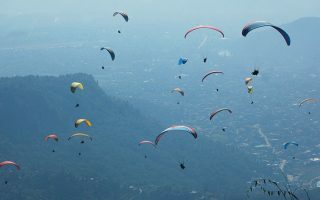 There are many ways to commute in Kathmandu. You can travel by public bus, jeep, or trucks (in remote places). If the destination you are looking for is reachable on foot. Take a walk. This will be the most economical way to explore the city. But remember, pollution is high in Kathmandu so it is advisable to wear face masks. So, as to protect against high levels of dust and pollution (especially in the dry season). Don’t forget to carry an Umbrella or a raincoat (especially in rainy seasons). Taxi in Kathmandu charges you according to the meter run. Make sure your taxi driver switches on the meter and is charging you accordingly. The taxi is a public vehicle and has black license plates with white letters. The private vehicles use red license plates with white letters. This will be a slightly expensive option compared to other public vehicles. You can easily find mountain bikes for rent in shops in Thamel. Traffic is crazy with very little concern for the rules of the road. So, be very careful while riding in Kathmandu. Do not expect to find a cycle stand anywhere in the city. But you can always find a safe pole or a tree to lock your cycle. Public vehicles are the other option to reach your destination. The Public vehicles have black license plates with white letters. You are not guaranteed to get a seat while you are on a public vehicle. Keep your valuable belongings safe from the pickpockets. It is advisable to keep some cash at some reachable place so you do not need to reach your wallet to pay. Local Public Vehicles do not have a system of the ticket. Always ask whether the vehicle goes to your destination or not before you get into it. You can ask the conductor to stop and remind you to get off at your destination. Do not expect the conductor or the driver to speak English. Depending on the destination, you may need to take an extra vehicle to reach the destination. Most of the public vehicle to various destinations are available in Ratna Park, Old Bus Park, and New bus Park. 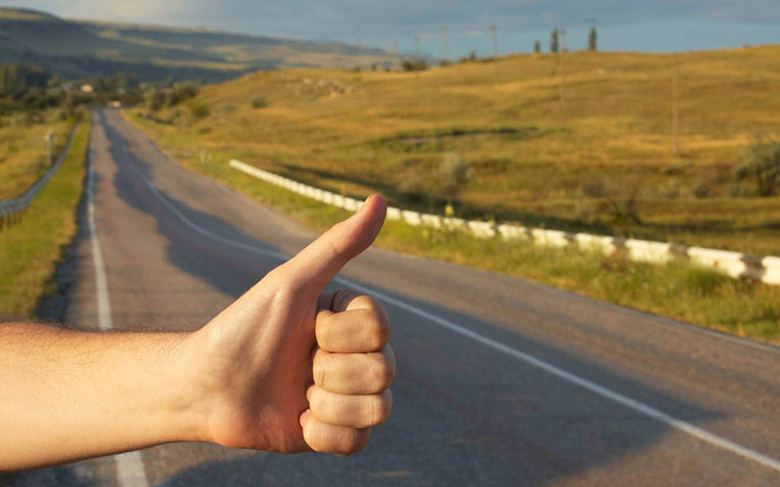 Although the concept of hitchhiking is not very popular in Nepal but, it is not completely implausible. But you can give a try. A country’s natural and cultural wealth is often its most beautiful attractions. Every travelers have a responsibility to respect the local culture and safeguard the place’s environment. One of the most appealing aspects of travel is in the diversity of people and cultures that one meets. Every culture, religion, and lifestyle has its own rules and traditions. Rather than judging, you need to recognize and respect the varying culture. Most of the non-touristy places do not require you to pay entry fees. If anyone asks you to pay to enter, make sure you receive the ticket for the entry. Some of the Hindu Temples do not allow non-Hindu to enter the temple. But you can still go around the temple and look at the beautiful architecture. And, enjoy the spiritual ambiance around. If they allow you inside the temple, be sure to take off your shoe before entering it. Photography in Nepal is an amazing experience. Although not taking pictures of the beautiful idols in the Kathmandu valley is hard to resist. Always ask for permission or look for signs before you take photographs of idols of gods and goddesses. Keep your dress in line with local tradition. Wearing clothes that are too skimpy, tight, ostentatious, or sloppy will offend some people. Do not wear any leather items such as leather shoes and leather belts while entering any temples. Although this point entirely depends upon the place of your visit, you do need to bear in mind that the tourist standard may not be available in this new destination. Do not expect to get high standard restaurants around while you are exploring like a local. 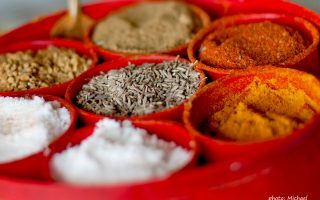 You may certainly find facilities like shops, restaurants, and cafes where you can actually enjoy a cup of tea like a local. People who understand and speak English will be rare than in the tourist places. 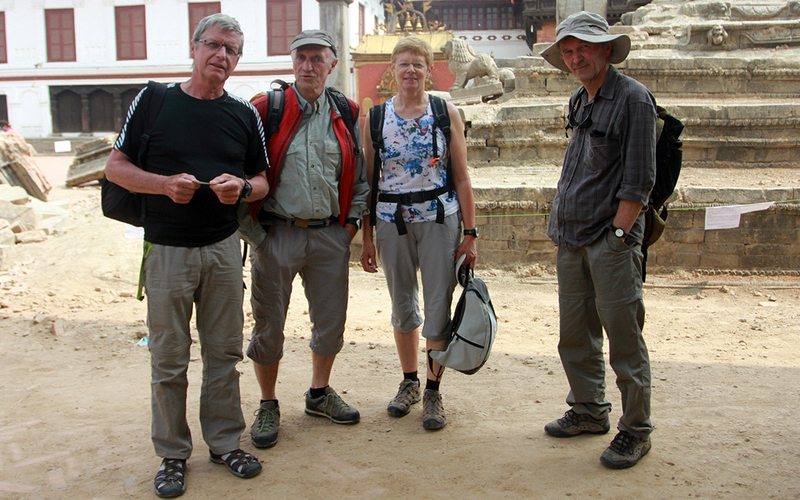 Hope the guide to Explore non Touristy places in Kathmandu helped you explore the city. Do you have some other tips to explore the city locally? Please share your story about traveling to local spots. We would love to hear from you.